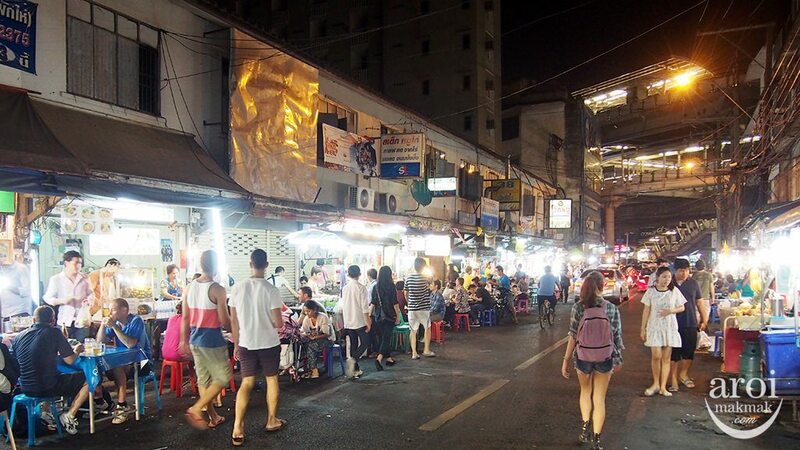 Sukhumvit Soi 38 comes alive from 6pm onwards till about 2am. What’s so special about this place? 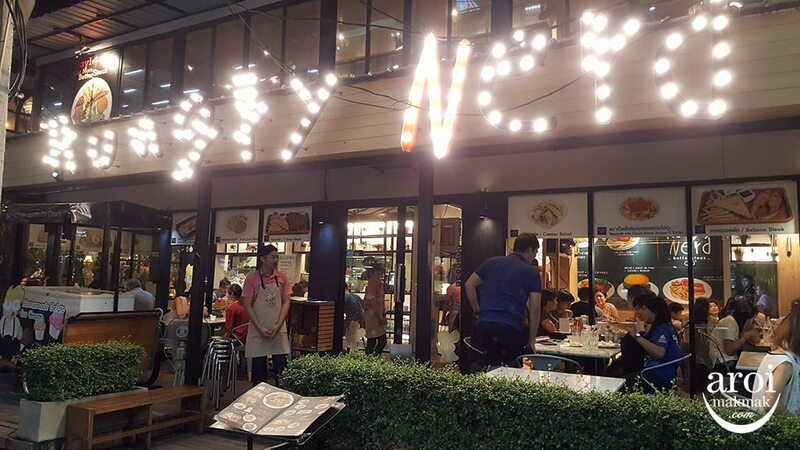 In Singapore, when you want to bring tourists to eat Singapore delicacies, you probably would bring them to Chomp Chomp, East Coast Lagoon or Old Airport Hawker Centre, simply because you can try a few delicacies just in one place. 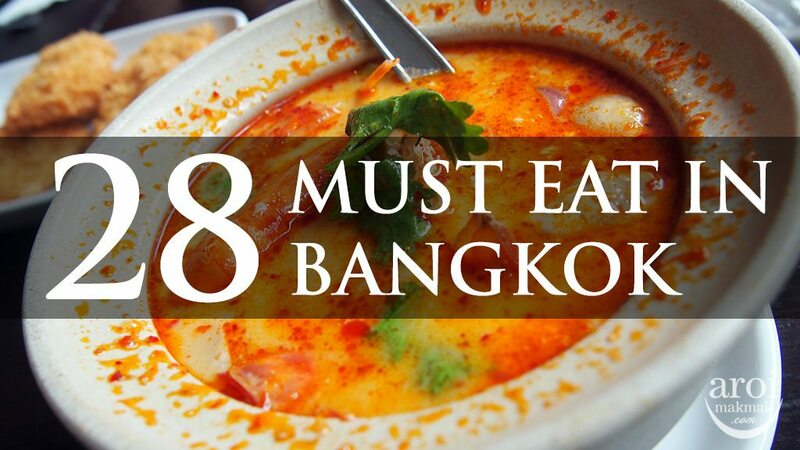 And Sukhumvit Soi 38 does just that as well. 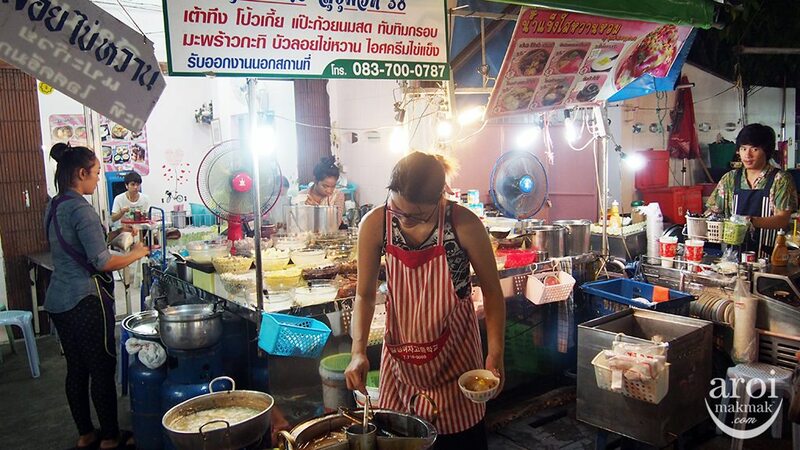 You can find different kinds of street food in just one convenient location. 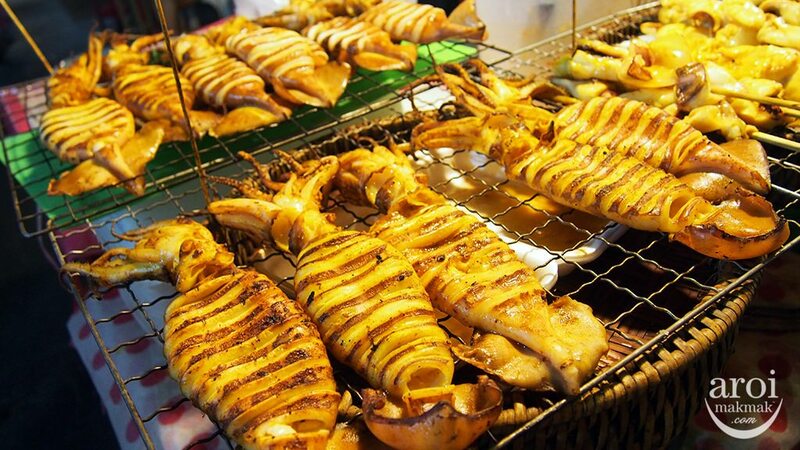 Not the best of the best in Bangkok but they are cheap, good and popular with locals. You can even sit at any table you like and they will bring the food to you. 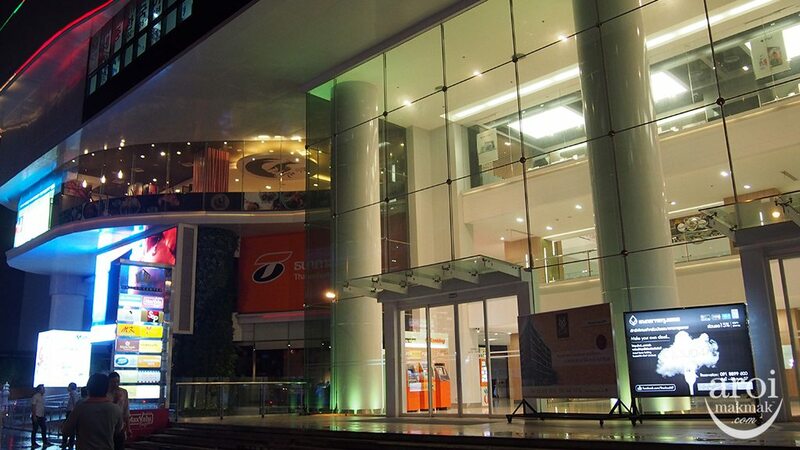 Coming here is extremely easy, just take the BTS to Thong Lo Station (Exit 4). Walk down the steps and it will lead you to this street. 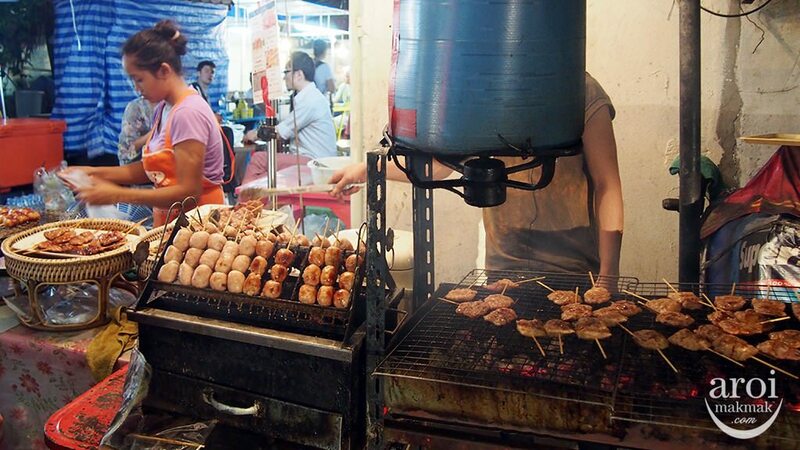 The first stall you will see when entering Sukhumvit Soi 38 on the right will be this charcoal grill stall and you definitely won’t miss it because of the smell and the smoke. 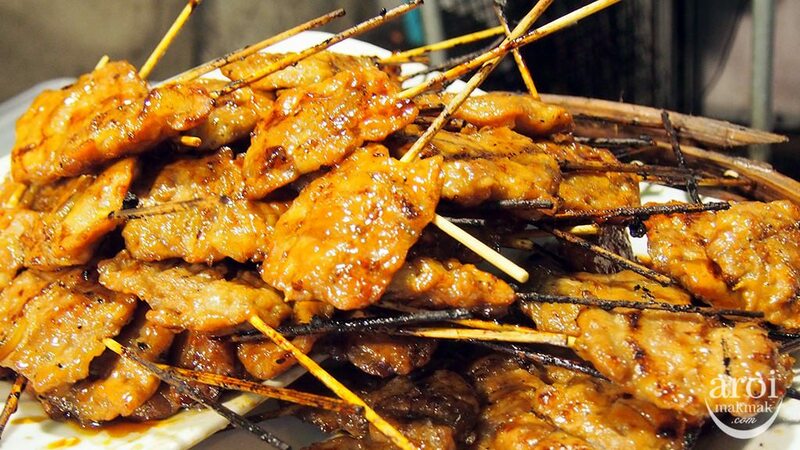 Freshly charcoal grilled meat and seafood on sticks are something you MUST EAT here! 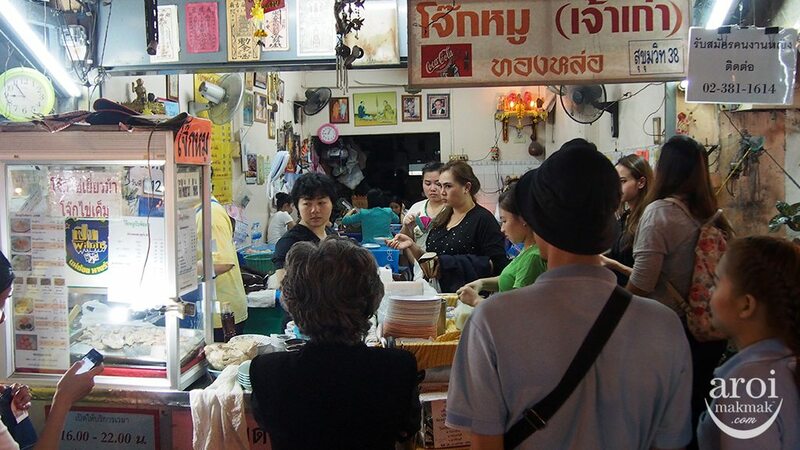 There are a few wanton noodle places I would go in Bangkok and this is one of them. 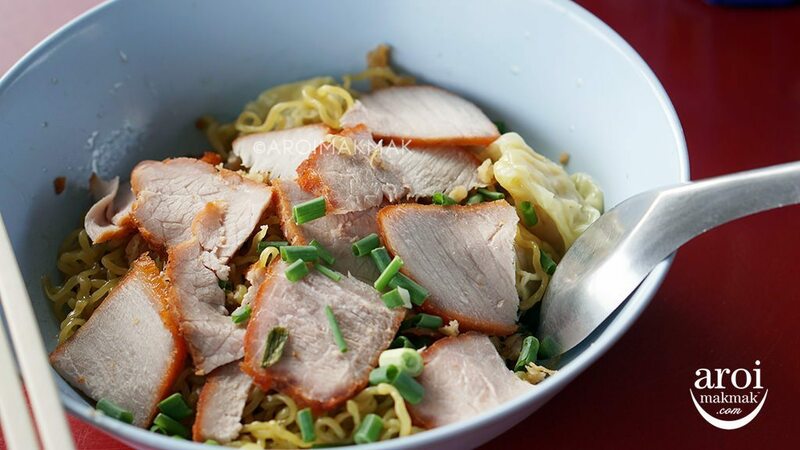 Recently, I don’t like going to Sabx2 at Pratunam because of the ridiculously long queue and extremely small portion of noodles. 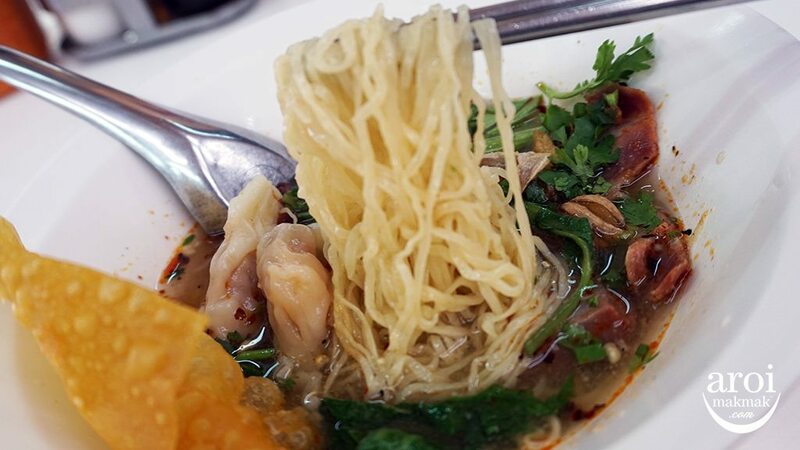 The wanton noodles here is much better with bigger portion and after ordering, you can just take a seat and they will serve it to you. 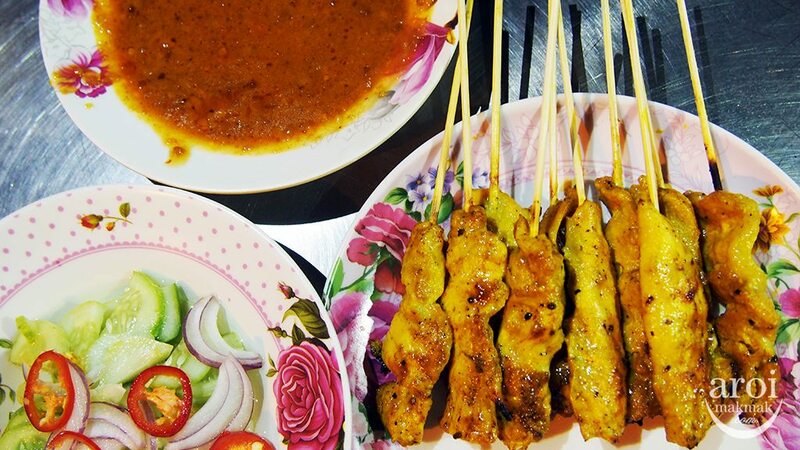 When you see satay almost at every table, you can’t resist but order too. 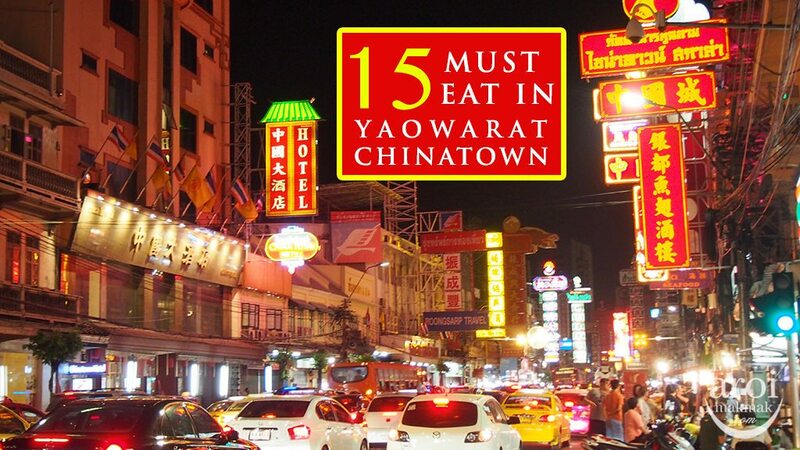 It’s a good dish to share among friends and you got to try the pickled cucumber which comes with it. So delicious! 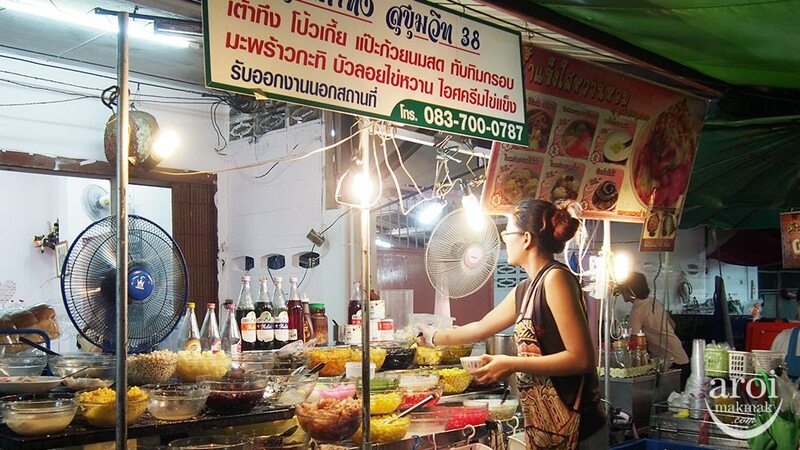 I believe everyone who comes to Sukhumvit Soi 38 will patronise this stall because it’s the most popular Thai dessert in Thailand! 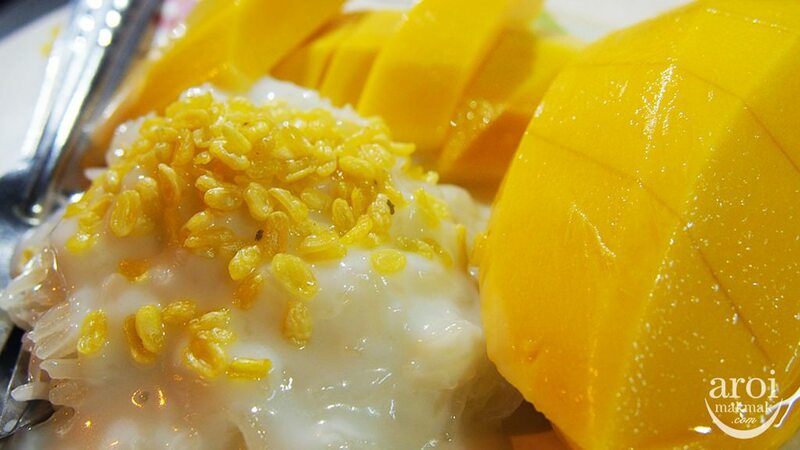 Mango Sticky Rice!!! 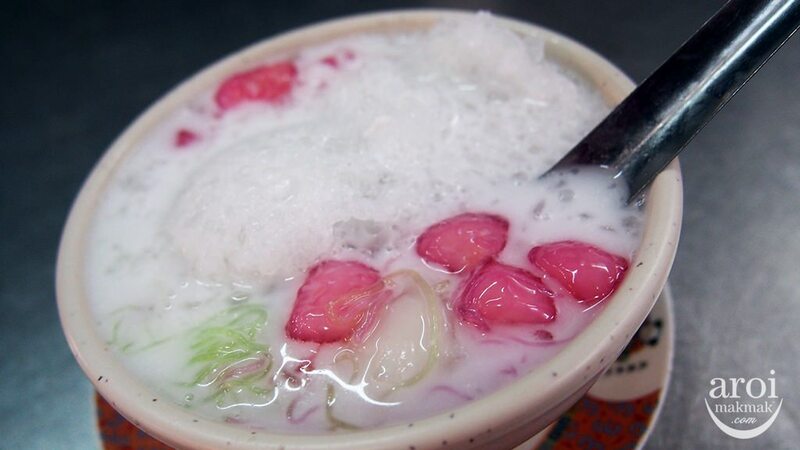 Across the street at Sukhumvi Soi 55, there is the popular Maevaree but over here, you can sit down in comfort to enjoy the dessert. And it’s also much cheaper here too! 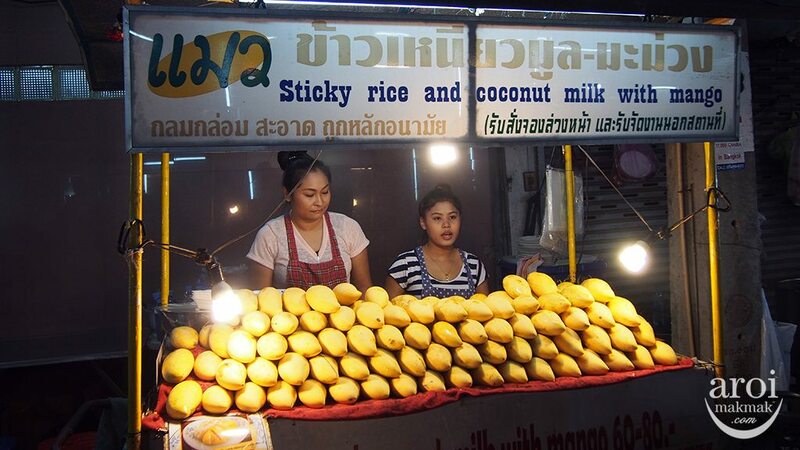 If you don’t take Mango Sticky Rice, then go for the other Thai Desserts. 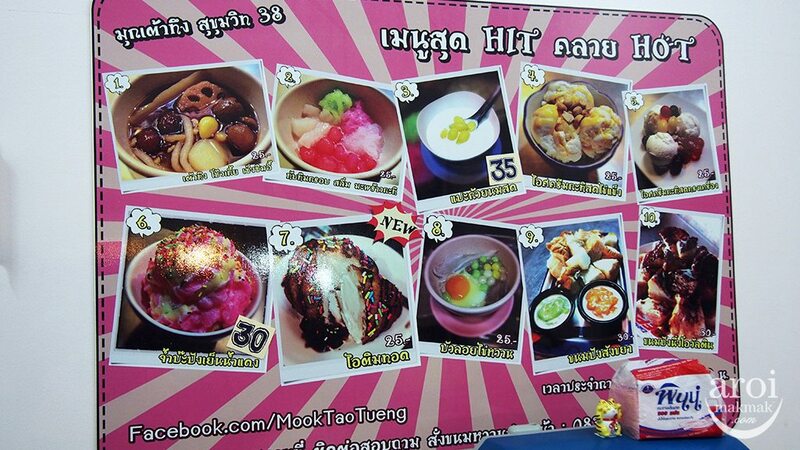 It’s like Ice Kachang but over here, you can mix and match your favourite ingredients into a bowl. 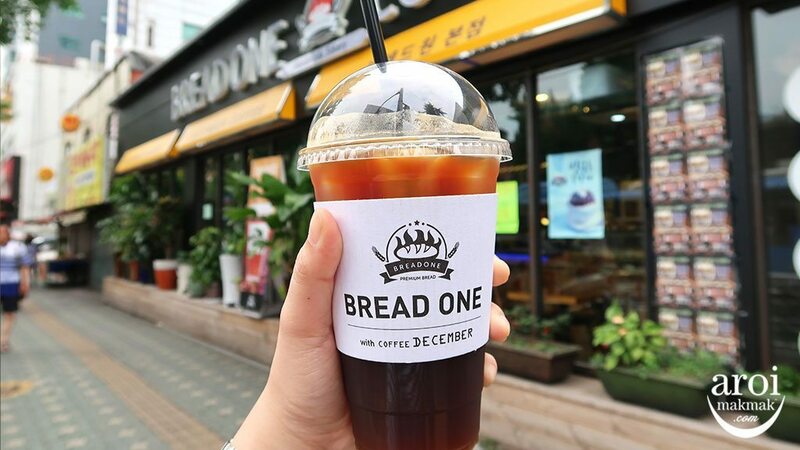 They have both cold and hot options to suit you. 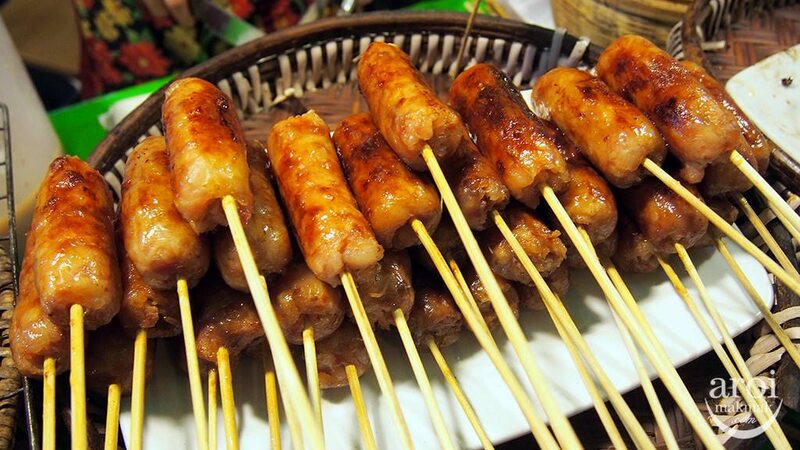 If you do not know what to order, they have several items on the menu which you can choose from. This porridge stall has a long queue outside but I did not get to try it yet. But with it’s popularity, I’m sure it must be worthy to be recommended. Will be back to try out this stall the next time! 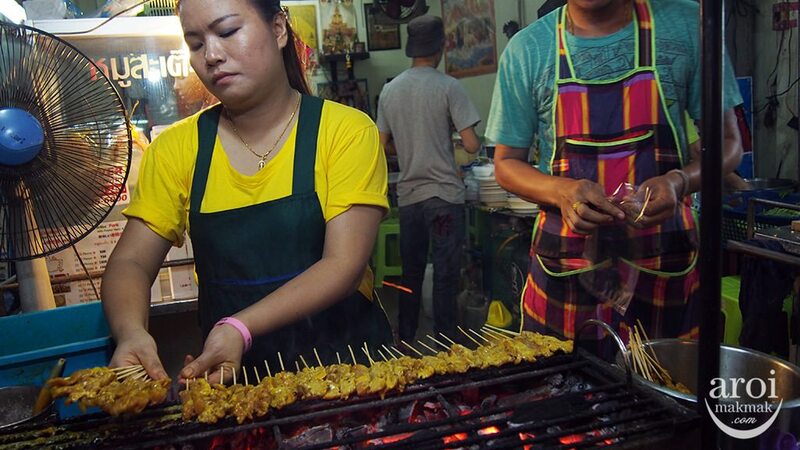 Want something other than Thai Street Food? 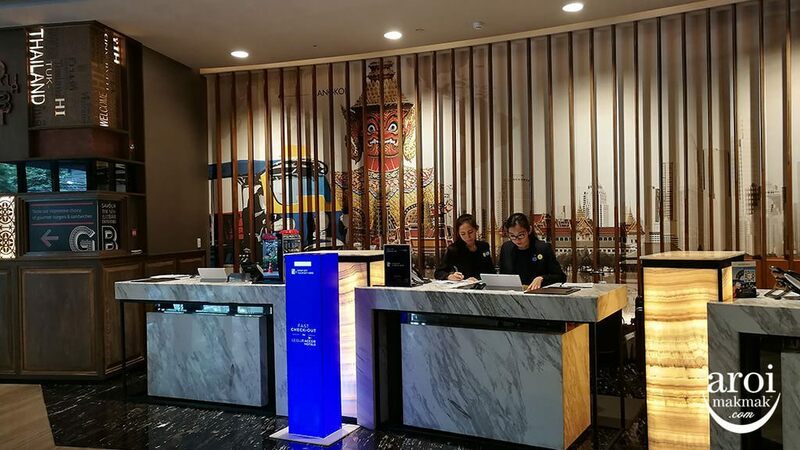 You can easily get American Burgers from Daniel Thaiger but be sure to be early because they sell out as early as 8pm. 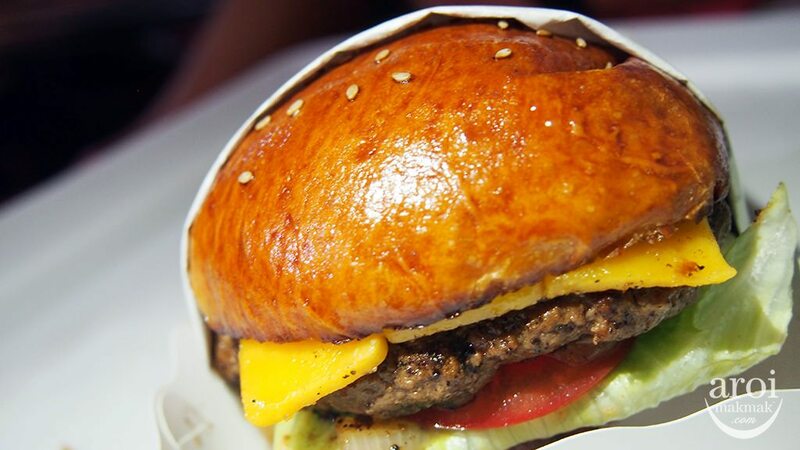 And be prepared to wait for at least 3o minutes before you can indulge in your burger. 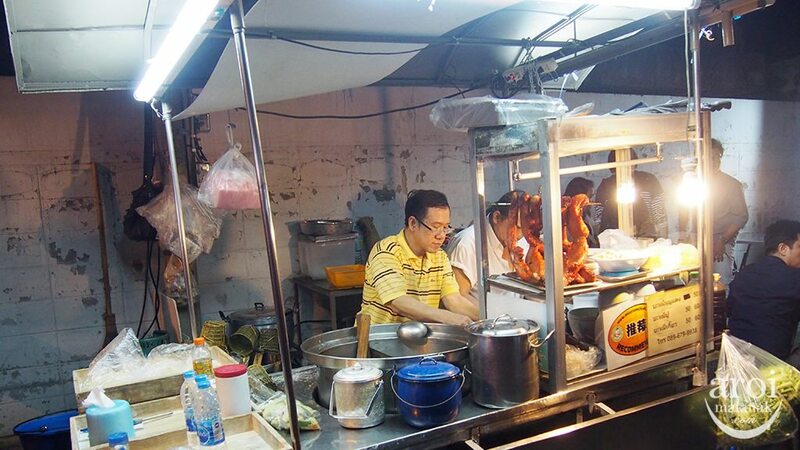 One more must-eat is the Rice Noodle (small Kwe-Tiau) Soup, w/ clear broth and some crunchy roast pork. It’s really simple and good, make me sweaty after finishing a nice hot bowl of soup in just a few minutes. Delicious! It’s located on the right side, the 3rd store from last. If not enough seat, the other store will share the seats. Should include, Should-Not-Try-List too. 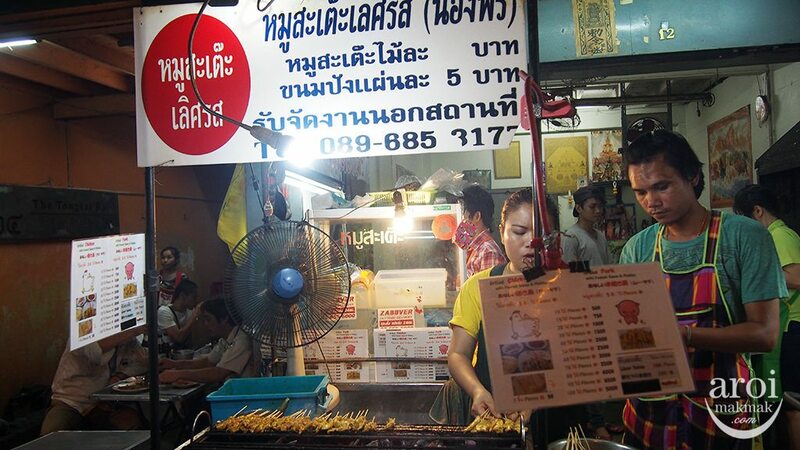 The Pad Thai behind the Grilled Chicken Satay, the first store inside, right side, is not good hehe. Thanks!!! 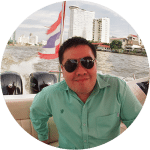 I am staying in Bangkok for 9 days and this is really helpful since I will be in the area. 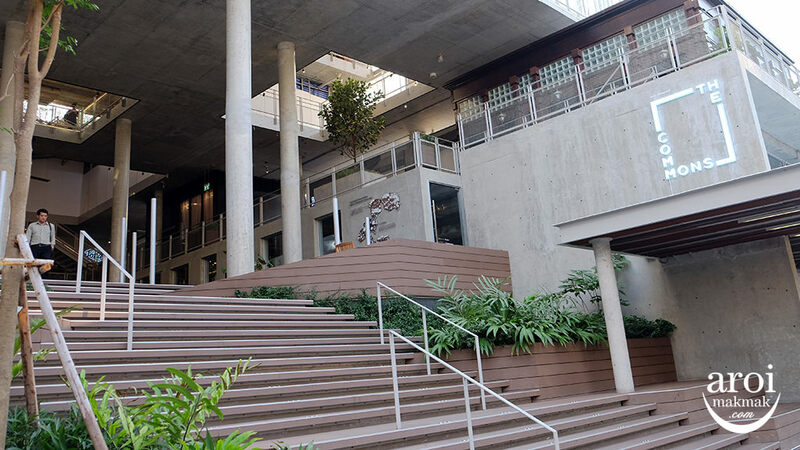 No news regarding the closure yet. 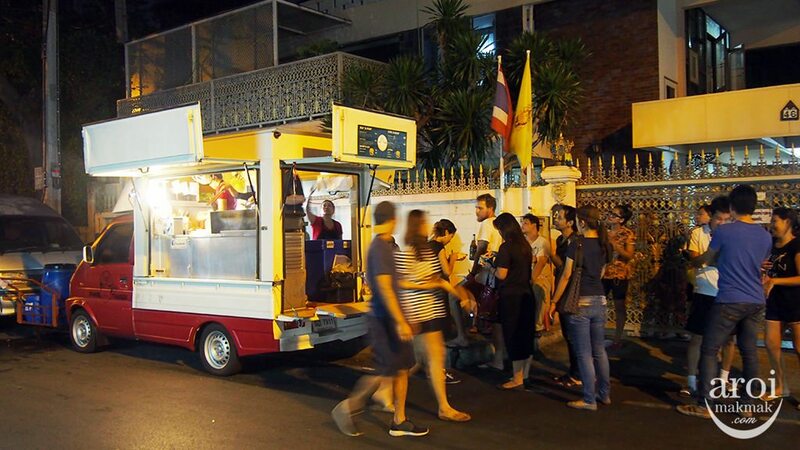 From my last visit (2 weeks ago), the number of stalls there have reduced but you still can get food there for now. 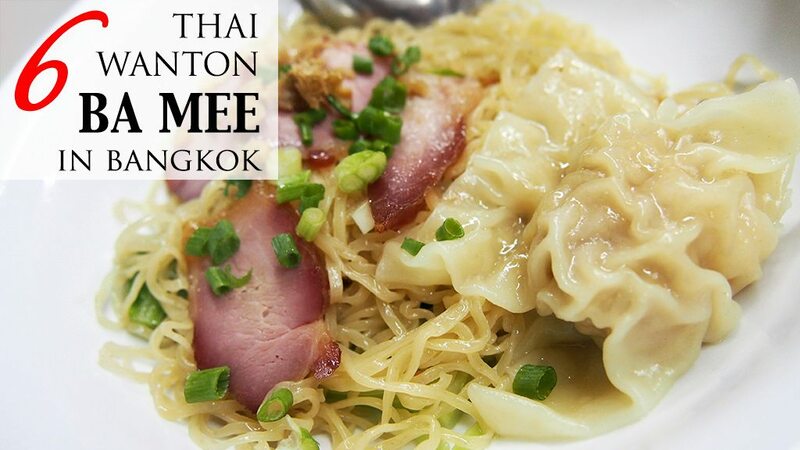 Hi do you know where had the wanton noodles in Soi 38 shifted to? Almost half of the shops are gone while some are still around. Nobody knows what will it be like in July but hopefully it’s still around. 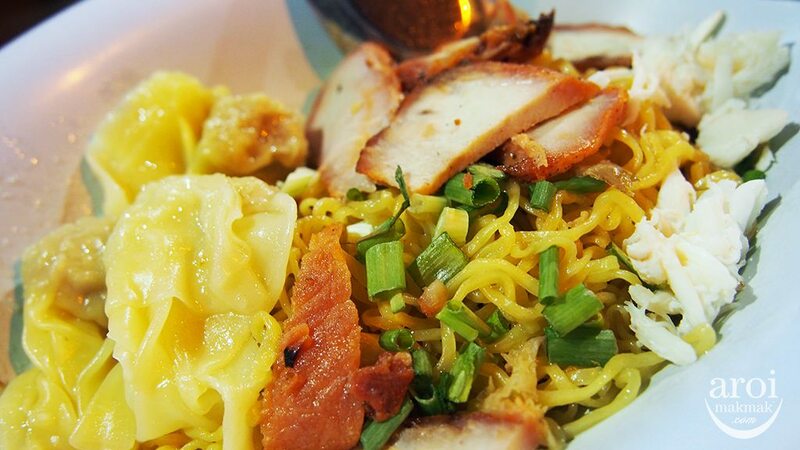 Will the wanton mee still be there in march? Hi! 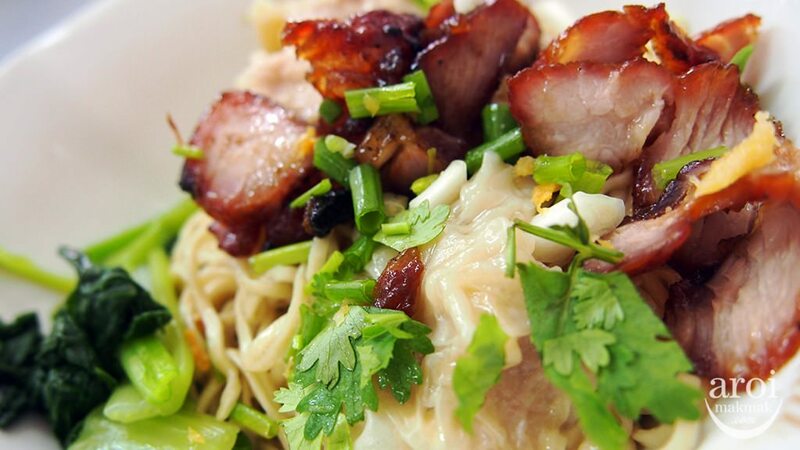 Do you know where the wanton noodles have moved to? Thanks! They have returned and are at the same place. some of the stalls are still open. 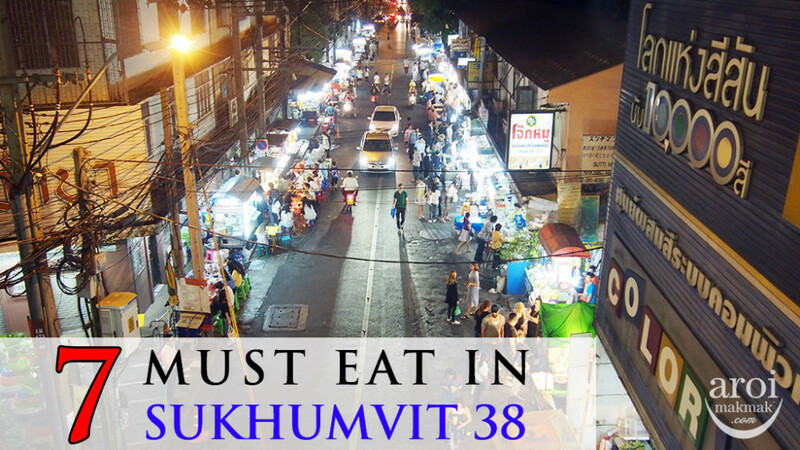 Sukhumvit Soi 38 is still open but it’s unlike before. There’s still food around but many of the popular ones are no longer there. They are further up in the Soi between 38 and 36. Hi. 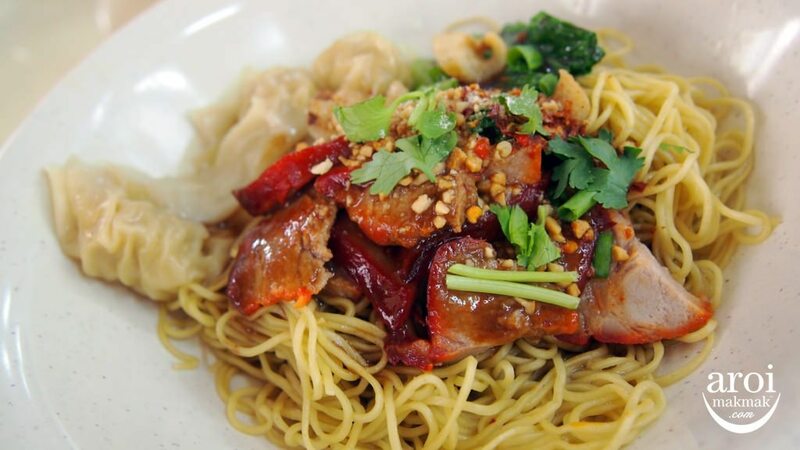 Is the wanton mee still there? Will be travelling next week. Please advice.